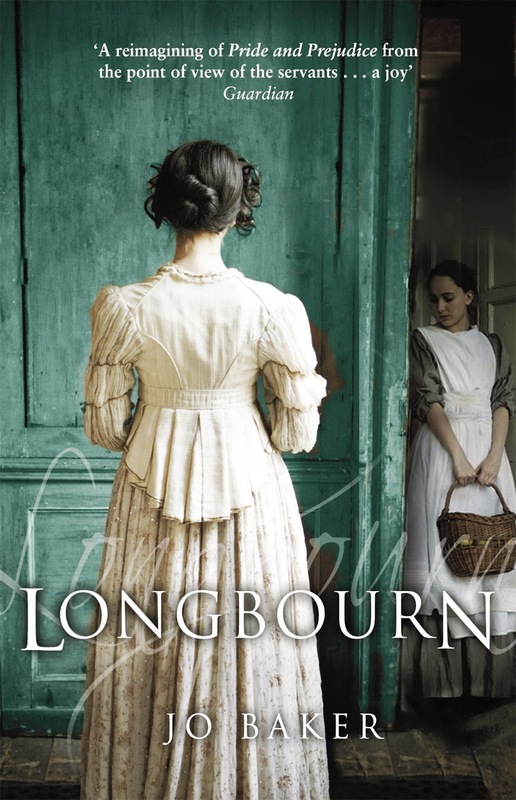 Pride and Prejudice was only half of the story… In Jo Baker’s bestselling novel Longbourn she explores the privileged world of the Bennet family through the hidden lives of their servants. For housemaid Sarah, the predictable world of the servants’ hall is about to be changed forever. Join us for an evening of conversation as Jo discusses the process of breathing new life into Austen’s world. Jo Baker is the author of six novels, including the international bestseller Longbourn, currently in development as a motion picture with Studio Canal. Her work has been translated into 21 different languages; her most recent novel A Country Road, A Tree was named a book of the year in The Guardian and The New Statesman. She also writes short stories and poetry. She lives in Lancaster with her husband, the playwright Daragh Carville, and their two children. Clancy Mason currently leads Time To Read, a unique partnership of 21 Library Authorities in North West England, working together to promote reading. 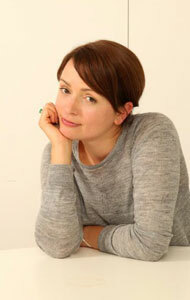 Clancy also co-directs Wordpool, Blackpool’s Arts and Libraries Festival of Words, currently in its 11th year. 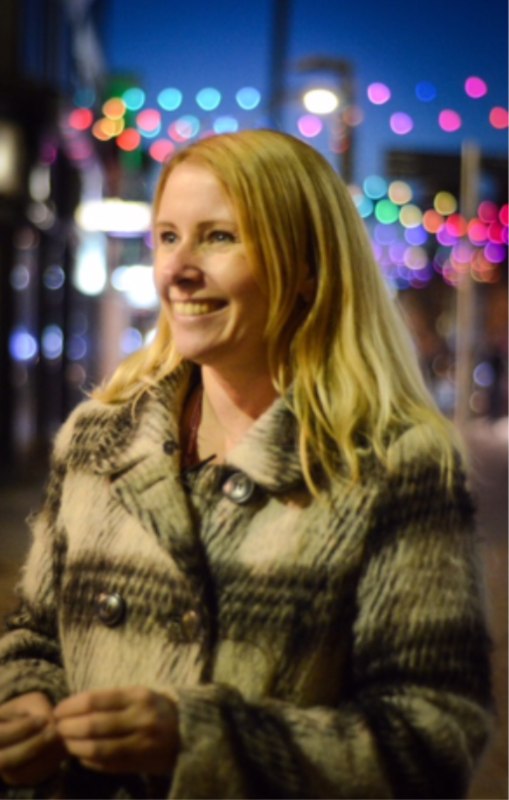 Prior to this Clancy was the Arts Engagement Manager for Blackpool Council and has previously has worked in education, public health and marketing. Clancy has a particular interest in Young Adult fiction, but has a lifelong love affair with all things Jane Austen. Clancy is currently leading on plans to support libraries celebrating Jane Austen’s 200th anniversary in 2017 with projects being developed encouraging library users to engage with the much loved author with a range of creative activities.